Sign up and receive Property Email Alerts of Apartments to let in Camps Bay, Cape Town. Spanning the ground floor of a modern architecturally designed main house, this ultra-luxurious one bedroom apartment is meters away from Camps Bay beach and within walking distance to trendy bars and restaurants. Beautiful sea views from the lounge area and balcony. There is one secure off-street parking bay. Rental includes WiFi and DSTV. Fully furnished, the apartment is available from 4 April to 31 October 2019. 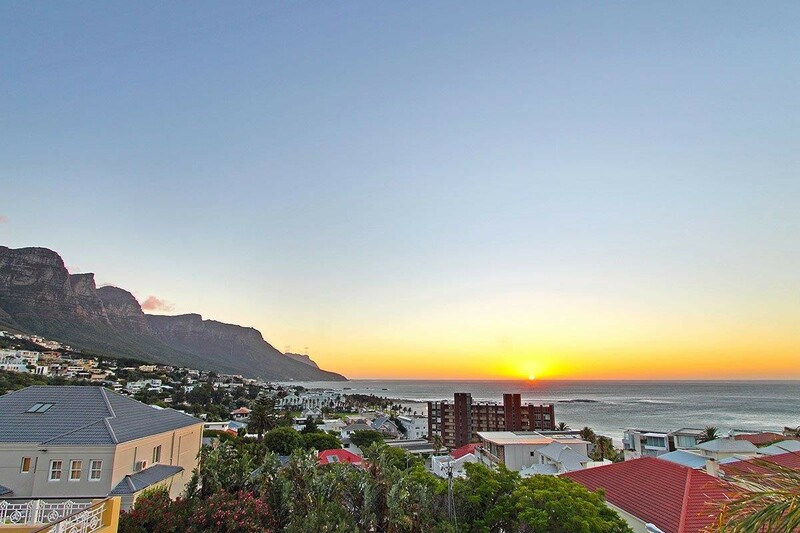 Sign-up and receive Property Email Alerts of Apartments to let in Camps Bay, Cape Town.